There was no blur. It is wonderful with high precision like art. On the other hand, Light Precision's long drills have one or two blurs, so it is the top industrial choice without blurs from now on. This review is about item#10082816. This review is about item#10082791. 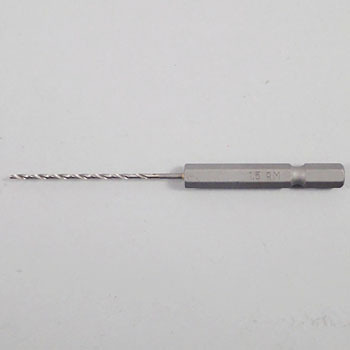 Hexagonal shank ironwork long drill, satisfaction 100%. Thanks to this, work time is shortened to one third and it is saved. This review is about item#10082834. It is long, but it is difficult to break even if it is impossible. I often drop the chip in front and the hole is refreshing. This review is about item#10082825. Although it was cheap, it is very convenient. I wanted a longer product. This review is about item#10082877. It was easy to use without shaking the axis, but sometimes it was a long model, I felt a bit uneasy. This review is about item#10082843. It is recommended when length is necessary. It was very useful and useful. I felt it was early to get out of price It might be unavoidable to think about the price. This review is about item#10082886.